How can you choose the best fertilizer with so many options on the market? Many lawn care professionals and homeowners alike will deviate from a standard when asked about their preference for synthetic or organic fertilizers. Choosing a synthetic product may not seem like a big deal. You may think your plants can’t tell the difference. Unfortunately, this is a big deal, and organic lawn care offers serious benefits over its man-made counterpart. Organic fertilizers differ in terms of nutrient provisions, as well as the long-term effects on the environment, soil, and your plants. Our team from Frank’s Lawn & Tree Service wants to offer you some information to help you make the right choice for your lawn. Let’s take a look at the benefits of organic lawn care, and why it is so important to choose organic fertilizer over other synthetic options. The term organic in regards to fertilizers, food, etc. typically equates to minimally processed products. Minimal processing allows nutrients to remain in their natural form. However, with synthetic fertilizers, nutrients get extracted, as well as refined. It is essential to keep in mind that while committing to organic lawn care, your fertilizer won’t endure the same standards of processing as organic food. Nevertheless, organic fertilizer can provide your greenery with far more of the crucial vitamins and nutrients your plants need to thrive. Designers make the majority of organic fertilizers from plant and animal waste, in addition to powdered minerals. The most common components include manure, compost, worm casting, and cottonseed meal. Fertilizers comprised of organic materials remain rich with live biological organisms. This makes these products the richest fertilizers available on the market today. 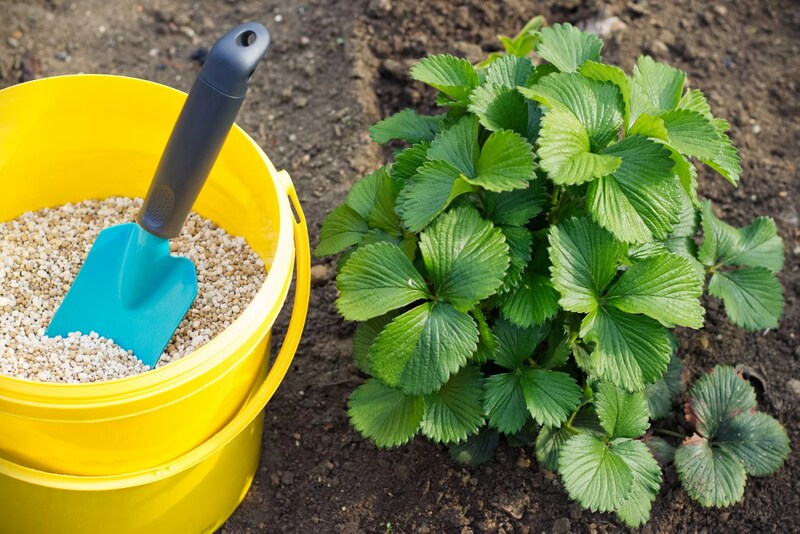 Many organic lawn care specialists and gardeners turn to worm castings because they stimulate plant growth more than any other available natural growth product. Plants will absorb organic materials faster than other synthetic varieties. Organic fertilizers release their nutrients as they break down. They additionally improve soil structure by increasing its ability for water and nutrient retention. Consistently utilizing these fertilizers during organic lawn care makes soil, as well as plants healthy and strong. Synthetic fertilizers build up in a lawn or garden each year. This build-up, unfortunately, remains detrimental to plant health and growth. You may discover after utilizing synthetic fertilization products over time that your plants experience difficulty growing or thriving. Organic fertilizers contain all-natural ingredients. This means sustainability, renewability, biodegradability, and environmentally friendly products. Although the modern organic lawn care market provides several fertilizer options, you can also construct your own fertilization products. To make your own, you can compost natural plant and animal waste, or look for inexpensive ingredient resources that provide compost manure. Nonetheless, you must remember that organic fertilizers break down differently than synthetic provisions. They break down according to the rules of nature. For this reason, you need to remain patient. You may not see dramatic changes overnight. However, in the end, you can still achieve the growth results you seek over time. If you compare the positives and negatives between natural and synthetic fertilizers, you can easily see the benefits of going organic with your lawn care. As long as your goal behind fertilizer application is the long-term health of your plants and soil, organic lawn care remains the ideal effective and sustainable solution. To learn more about organic lawn care or fertilizers, contact the dedicated specialists from Frank’s Lawn & Tree Service today!